There’s a one-stop customer service for your phone inquiries and concerns, a one-stop location for your appliance needs, a one-stop grocery store for your pantry essentials, and so on. We all love them, right? They save us plenty of gas and travel time, or time to get through one stubbornly inconsiderate automated voice recording to another before getting to a live agent, even cash for bulk purchases. 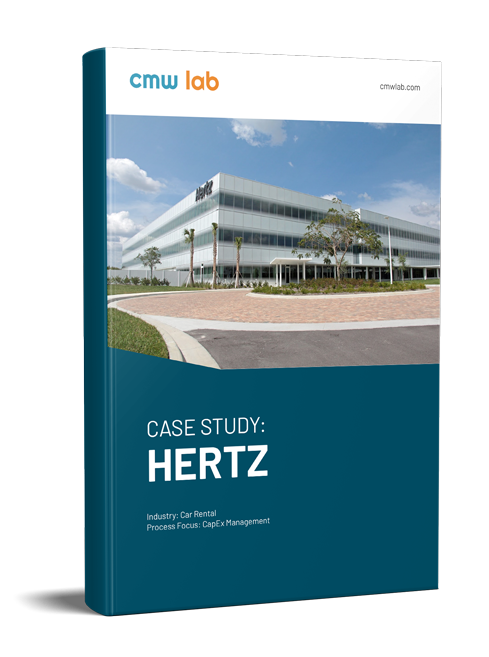 Software that provides similar benefits, one-stop-shop convenience, can mean time and cash savings for your company, too. 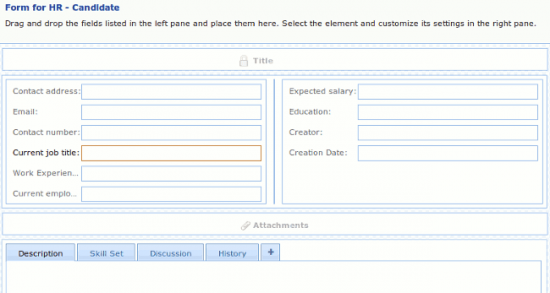 For internal communication dissemination, companywide or one-to-one, business forms templates are usually the norm. There are memo forms, employee application forms, new hire forms, leave forms, contract termination forms, among others, for HR purposes. And then there are expense report forms, client acquisition forms, budget forms and competitive analysis forms to address Finance & Administration needs, and several other forms exclusive for IT Helpdesk use. Essentially, for whatever purpose the communication might serve, there has to be an automated business form available for you to utilize. If not, there are tools that allow you to create one. Comindware Tracker is one such tool, and as we go along, you’ll see how form creation can be effectively accomplished and integrated into your existing workflows. Of course, business forms cover both internal and external communication. This article, however, will focus solely on forms for companywide communication. 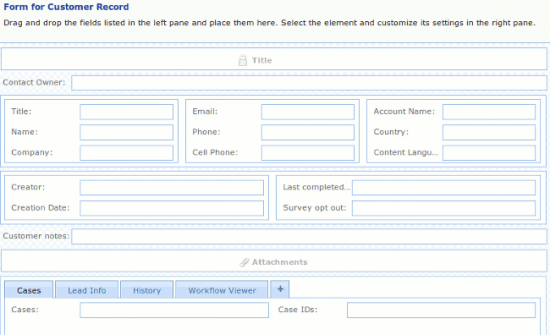 If you Google the phrase “business forms software”, you’ll come up with a handful of electronic forms creator sites whose products you can download for immediate use, majority of which, if not all, offer customizability. Some are offered for free but with limited scope and capability. Others offer more at a premium. Some can be integrated with third-party software through API, some not. When working with a team, there’s no question that automated business forms are going to be essential, especially when providing updates and reports. Since the ultimate purpose of workflow automation is efficiency at its best, integrating business forms into the overall workflow equation makes perfect sense, right? The beauty of using Comindware Tracker is that you don’t need to download or purchase a separate forms creation software for all of your forms needs. A unique forms creation functionality is already embedded in the application. 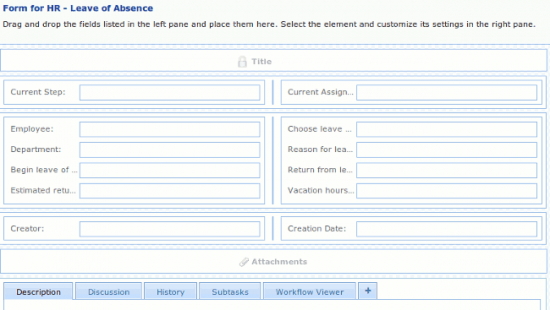 Plus, the forms that you create can be deployed into your existing workflow process for immediate utilization. Streamline your HR processes: hiring, new employee management and more with our HR operations automation system. ...and hire the right person! 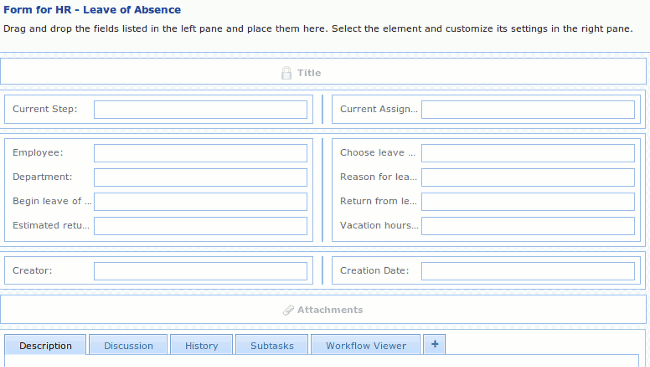 Process all your employees requests: make vacation, day-off, leave of absence requests approval fast and smooth! ...and significantly reduce HR paperwork. You can find an already streamlined capital expenditure approval process in Comindware Tracker Finance and Administration solution. 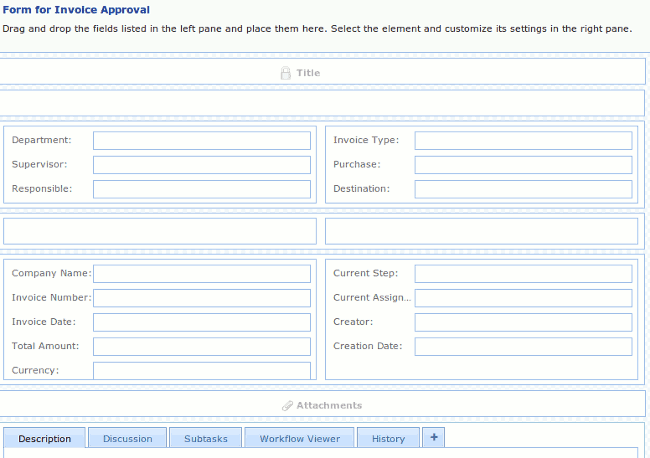 It’s ready-to-go and pre-configured for team work, and includes automated workflow and collaborative features. 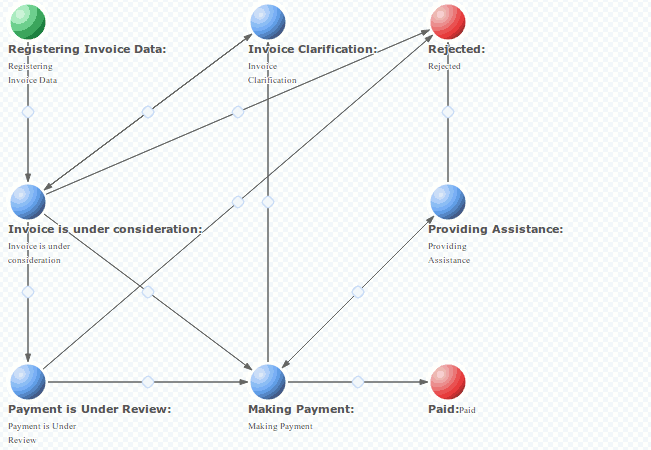 The streamlined invoice approval process sends invoices to particular staff members, according to the business rules you have. ...and initiate invoice approval process. Keep all your customer information in one place using our workflow automation software. 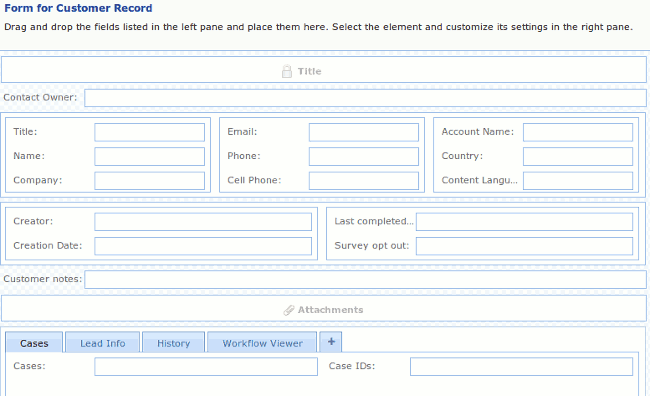 Create your own custom electronic forms to track the data you need. Design your own workflow process and get your work done! ...and don't miss a thing! These are just a few examples of processes you can automate using Comindware Tracker. Besides the wide array of pre-defined workflows the product offers out of the box, you get the ability to create your own workflows and forms for any department within your company. When choosing the right workflow software for your business, think of convenience. Think of one-stop shops that provide a whole gamut of benefits. With Comindware Tracker, not only do you get workflow management software that’s easy to tweak and use, you also get a pre-built forms builder. That’s not even mentioning the fact that Comindware Tracker has the ability to automate a full array of business areas, as illustrated in the Solutions section of the website. As well, if you’re using SharePoint for your workflows and still haven’t decided which business forms software to use, Comindware Tracker may just as well be your best bet, given that it can be easily integrated with SharePoint.